Mitch Crosbie comes to our show from Ireland. He’ll buy items and ship them home because things are so much more expensive in Ireland. He stays in Lee NH while he’s visiting. 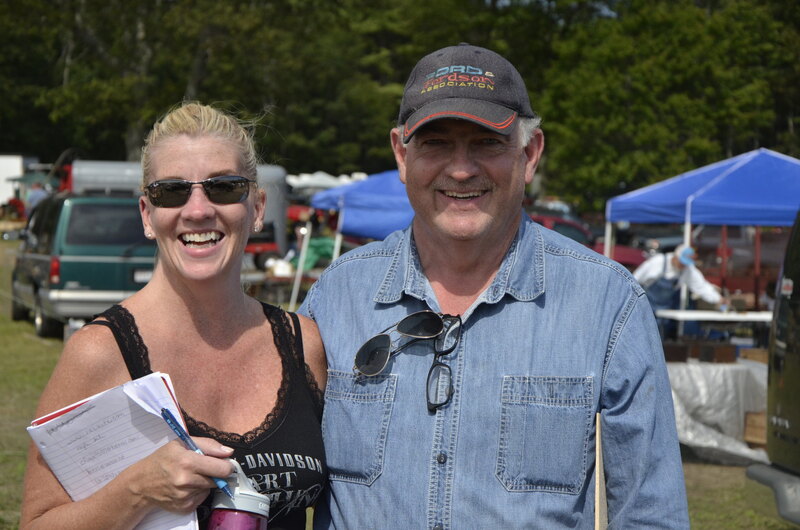 You may have met Kerri who is from Stoddard NH when you came through the gates – she helps us out collecting the entry fee that helps defray the expenses of putting on the show and she was wandering about with me taking notes while I took pictures. We have HUNDREDS of pictures so if you don’t see yours here, if you follow the website, sooner or later you’ll see yours. 2013 Was a great show with lots of interesting stuff and people.